Our funding supports personnel that provide various activities around Richmond including: visits of bilingual authors; a Latino musical performance by the group Sones de Mexico; Dia del Nino, a Children’s Day Celebration; Super Sibling Bilingual Reading program; Corazon Latino youth group and mentoring program; Tennis Youth Group; and a Community Garden. We support the Proudly Presenting Series and its two student educational performances – Pinkalicious and Lightwire Theater’s: A Very Electric Christmas. Reducing the cost of tickets ensures that all children can attend. 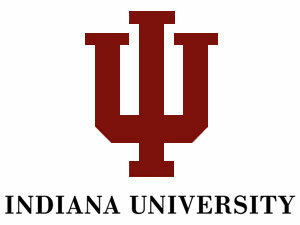 Our funding will expand the reach of the tutoring program, Math Counts!, in which IU East students serve as math tutors for middle and high school students both during and after school. Established in 1887 on the campus of Earlham College, Joseph Moore Museum is the only regional institution offering regular, free science programming. Our funding supports quality science learning experiences, particularly those that promote connections with the natural world, and training for Earlham College students to develop and lead outreach programs through coursework and regular practice and feedback. The Just Us Kids Outdoors (JUKO) program has been a long staple in the community, providing summer services for well over 40 years to the youth of Richmond. Our support assisted in covering costs for this free six-week long summer camp. 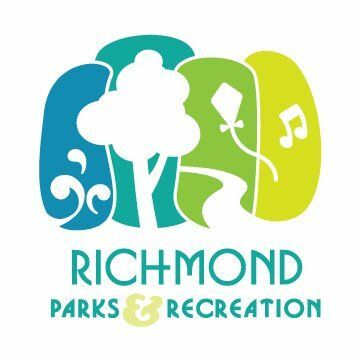 A new position was funded to support the educational programming of the Richmond Symphony Orchestra. Providing free opportunities to over 3500 youth annually, the RSO offers three children’s concerts, two youth competitions, and free admission to subscription concerts for children under the age of 18. A Kids of Note Club was started to made the music at concerts more accessible to elementary and intermediate students by offering scavenger hunts on stage, listening guides and other activities. The Foundation has also supported community concerts. With the support of the foundation, the Wayne County Historical Museum has been able to make the museum more interactive for all ages and engage areas schools in new ways. 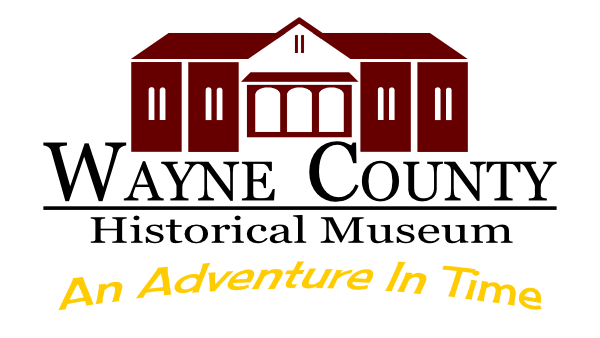 Adventure Trunks have been created to assist with hands-on activities around the museum and a Literacy Night at the Museum has been established with much participation from local schools. Funding was provided to support the position of naturalist to enhance the educational experience at Hayes. In the past, we funded the construction of the East Side Tunnel under Elks Road to provide safe and long-term access to 175 acres of their land that had previously been inaccessible to the community. Additional hiking and running trails as well as mountain bike trails are now available for public use. In the past, we supported the Education Director to increase the position from part-time to full-time. More recently, we supported the capital campaign of RAM to renovate the galleries and build an endowment. RAM is the only independent art museum to be housed in a public school in the country. We provided funding to purchase 15 drums and carries so that every interested student would be able to participate in the program. These drums were used to win the percussion caption award and 3rd place overall at the Indiana State Fair band competition! Through an unrestricted gift that was double matched by the Lilly Foundation, Wayne County Foundation is able to distribute nearly $35,000 in gifts to the non-profit organizations through its grant processes annually.